The RAVentures group of companies has developed numerous commercial properties throughout New England. These properties include hotels, retail centers, restaurants, office buildings, and grocery anchored shopping centers. As a commercial property owner, RAVentures provides its tenants in house property management services. This allows us to keep a close eye on property related costs, which directly affects the economic impact on our tenants. We pride ourselves on keeping our properties landscaped and well maintained all year round. Since 1987 we have been building a group of exciting and diverse companies and forming strategic and lasting alliances. Our diversification is a solid key to the success of RAVentures. From Hospitality to Property Management, Contracting to Car Washes and Development, you will find a dynamic and knowledgeable group of staff that make RAVentures successful. 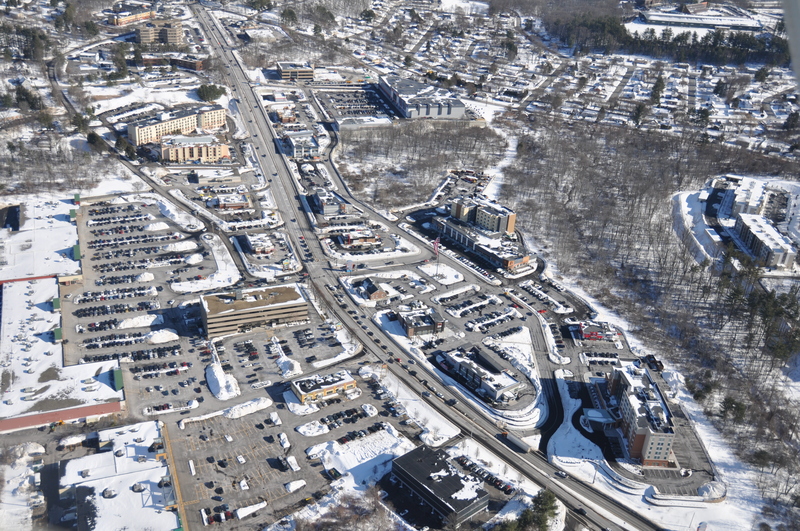 The APEX Center of New England provides desirable shopping, dining, hotel, and entertainment services to local residents, small businesses, and corporate professionals of the Marlborough/Metro West region. The property includes a Hyatt Place and a Fairfield Inn & Suites by Marriott, and an indoor recreation & entertainment complex spanning more than 170,000sf. 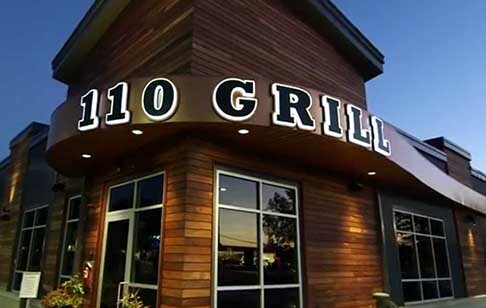 110 Grill is a growing restaurant group that currently has over a dozen locations throughout the Northeast. 110 Grill features Modern American cuisine in a trendy, casual atmosphere. RA Ventures is proud of its ownership of the best companies in the development arena. Here are special offers from two of our companies. Special! 10% off Installation of Generac 8Kw Generator. Special! 10% off purchase of 10 car washes.